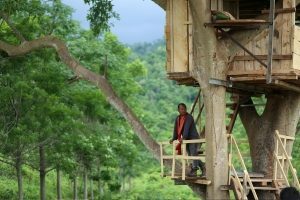 Tenzing, who is driven by love and peace has made an inspiring move to lead an organic way of life. 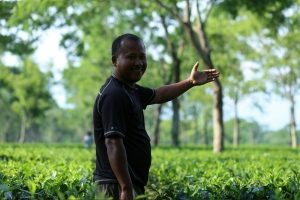 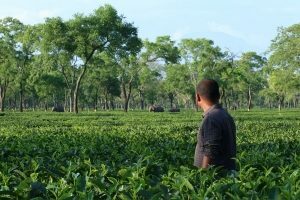 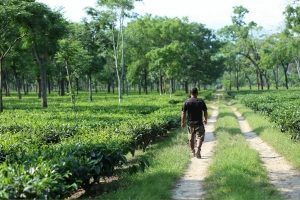 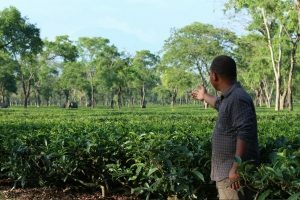 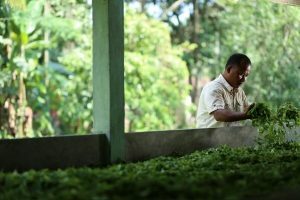 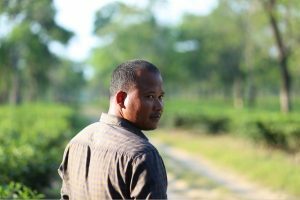 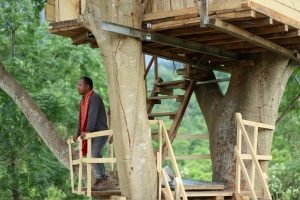 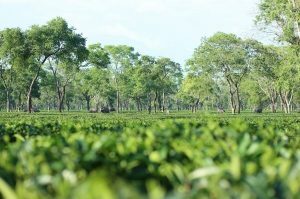 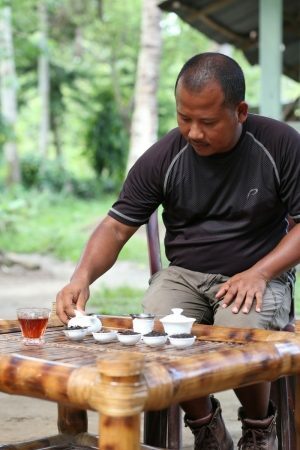 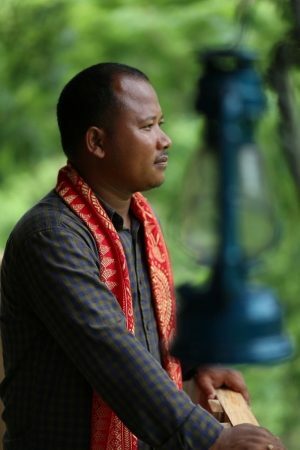 Owner of world's first 'Elephant-friendly' organic tea farm in Assam, he believes in being one with nature and making this planet a beautiful place for the whole of nature. 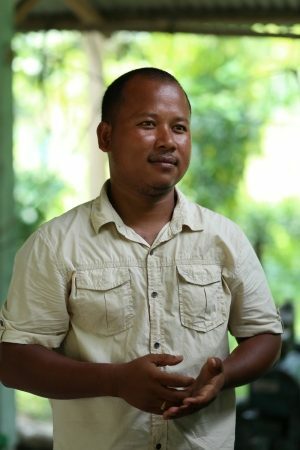 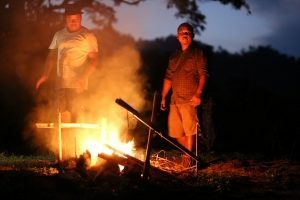 He has not only found success in his chosen path, he is now sharing his knowledge with thousands of other farmers and teaching them sustainable ways of farming. 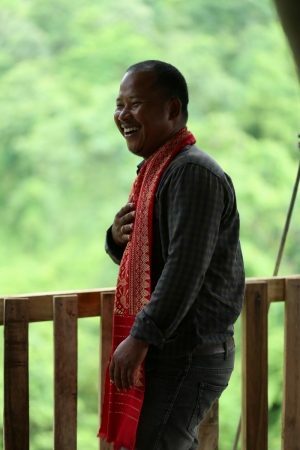 Tenzing's story is that of finding, nurturing and sharing love. 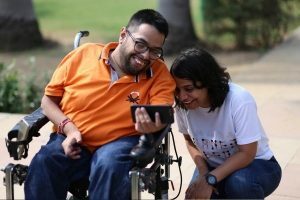 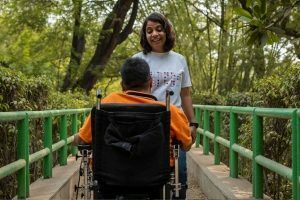 Neha's quest for a world more abled has inspired her to break barriers to empower lives. 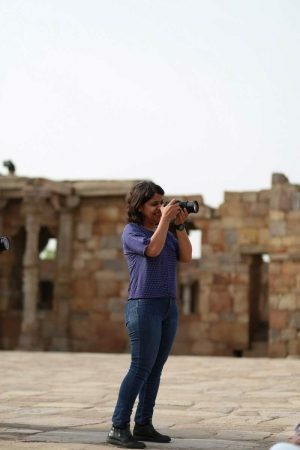 Fuelled by the purpose of fulfilling dreams, Neha is on an ambitious flight to do justice to the purpose that chose her. 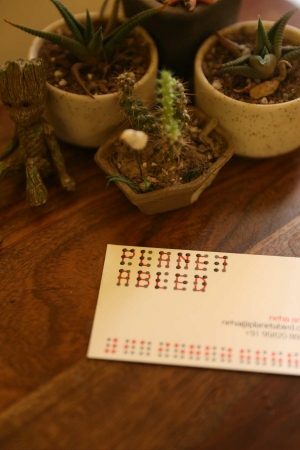 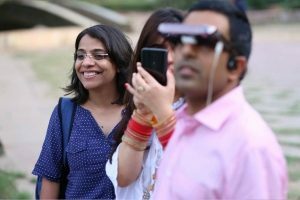 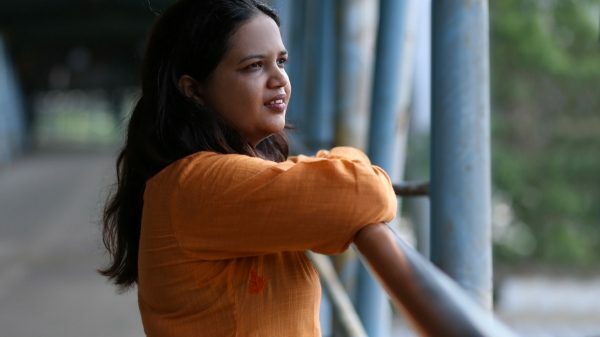 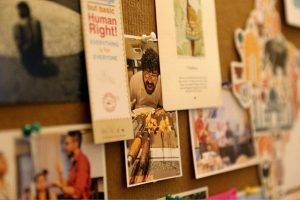 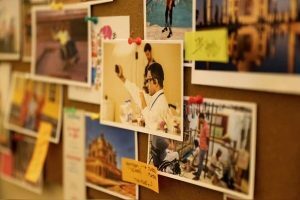 Megha turned to the power of internet to bring a revolution in Dharavi. 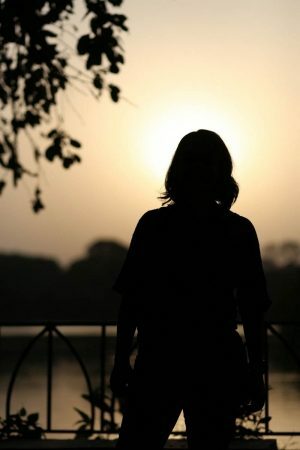 Megha could have chosen to take the easier path but she was determined to do more. 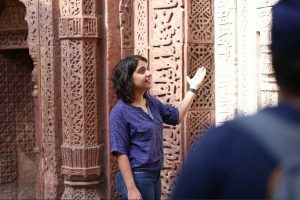 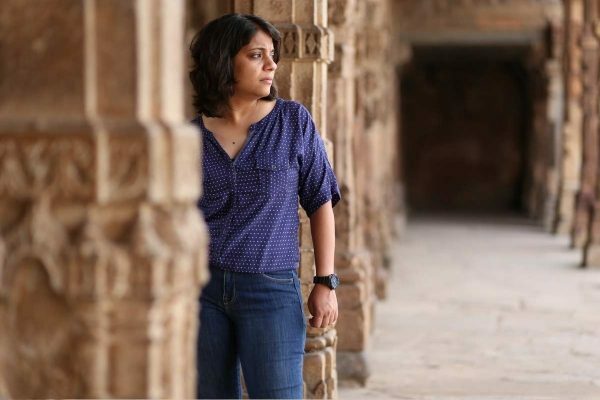 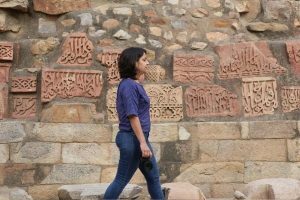 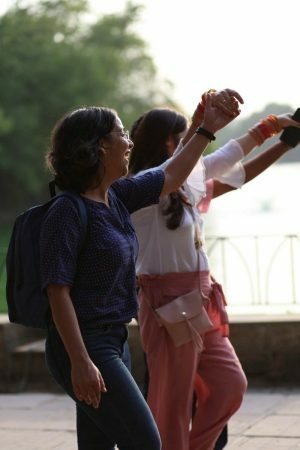 Facing adversity all along Megha pushed aside thoughts of giving up, standing up with passion in what she believed in and introduced the local artisans to a world of opportunities from around the world and created an equal opportunity platform.